1 YRS Yiwu Muke Trade Co., Ltd. 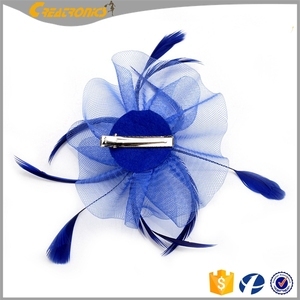 In addition, we take great pride in the fact that our products are widely applied in the following fields,among others:wedding supply,hair decoration, Garment Accessories and shoes accessories. For Yiwu Heart Jewelry Factory is a word that can be used to describe our business relationships ,as we value our clients and consistently deliver value to them . to that end we are excised about the prospect to establishing and fostering a mutually beneficial long term relation with you and your company ,and look forward to that beginning . solid base with 2 circles at each end We can make bases as your requests. 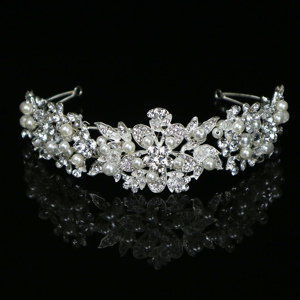 Skilled workers in our More and more brides like pearl and crystal bridal accessoires. We are also specialized in export services and sourcing services of all products for our customers. 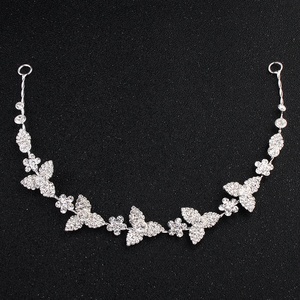 13 YRS Yiwu Minster Accessories Co., Ltd.
9 YRS Hainan Guo Yi Mining Industry Co., Ltd.
Q:After-sale service of fashion wedding accessories : A:Good after-sale service provided,we believe in good customers service all the time. 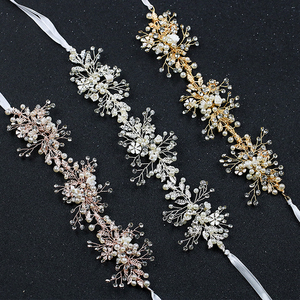 Q:Can we do custom the bridal hair band 9 A:Yes,we can offer OEM/ODM service to customize based on customers' specific reqiuirements. Q:Can i have a sample order9 A: We are honored to offer sample to test and check quality. 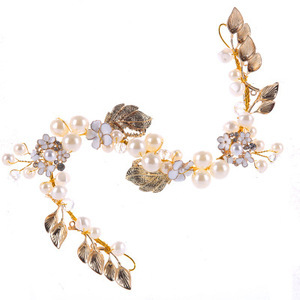 10 YRS Jiangsu Soho International Group Wuxi Co., Ltd.
Alibaba.com offers 5,186 headpiece bridal products. About 38% of these are hairbands, 18% are hair jewelry, and 6% are hair combs. A wide variety of headpiece bridal options are available to you, such as metal, fabric, and feather. You can also choose from women, kids, and unisex. As well as from free samples, paid samples. 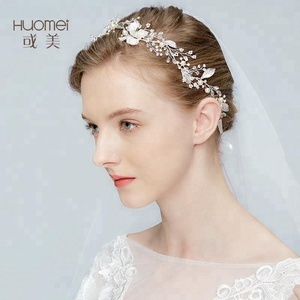 There are 5,186 headpiece bridal suppliers, mainly located in Asia. 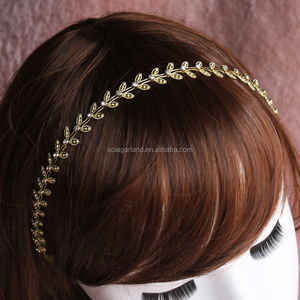 The top supplying country is China (Mainland), which supply 100% of headpiece bridal respectively. 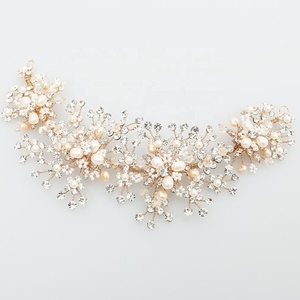 Headpiece bridal products are most popular in North America, Northern Europe, and Southern Europe. You can ensure product safety by selecting from certified suppliers, including 377 with Other, 28 with BSCI, and 23 with ISO9001 certification.